Designed specifically for the Pharmacy & Veterinary market in UK & Republic of Ireland, the EEZYcount Tablet Counter provides a simple, accurate and robust method of counting individual tablets in a quick and easy fashion. Supplied with two plastic scoops to make dispensing and counting of tablets easier, the unit is supplied with simple instructions and EC verification (where required). Our team of field engineers, can also provide on-site service and calibration of the EEZYcount balances to ensure they always read accurately and provide years of worry free performance. 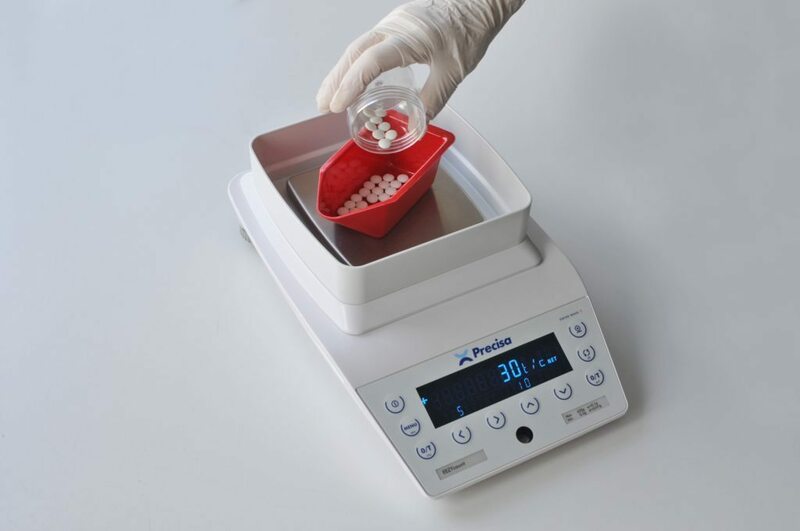 To find out more about our range of tablet counters or to discuss your tablet weighing machine requirements, contact us today. Tablet counter has Internal Calibration as standard – provides assurance that machine is in good working order, and ensures consistent, accurate and reliable results. Balance protection – Plastic dust cover over tablet counter balance display & keyboard protects the balance from dust, spillages etc. In pharmacies, things can get hectic very quickly and every second of time wasted in a repetitive action can add up and drastically affect your bottom line. In pharmacies, counting tablets has become a huge time drain for pharmacists & veterinarians. 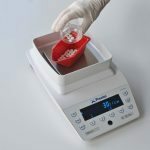 Pharmacy Tablet Counters are becoming increasingly popular to increase the rate at which counts can be carried out while maintaining a high level of accuracy. With the price of certain pills rapidly rising, taking a chance on accuracy is not something most store owners can afford to risk. A tablet counter improves counting accuracy, helps to reduce and eliminate dispensing errors that come with manual counting and reduces labor time that can instead be spent on customer service and profit-driving initiatives. Human error is very common when it comes to counting pills, pharmacists might be answering an employee question, maintaining conversation with the customer, thinking about the new prescription to be filled, the list goes on. Pharmacy tablet counters are essential to allowing peace of mind for pharmacists. Customers will also not have to deal with the inconvenience of finding themselves short or in surplus of their medication.